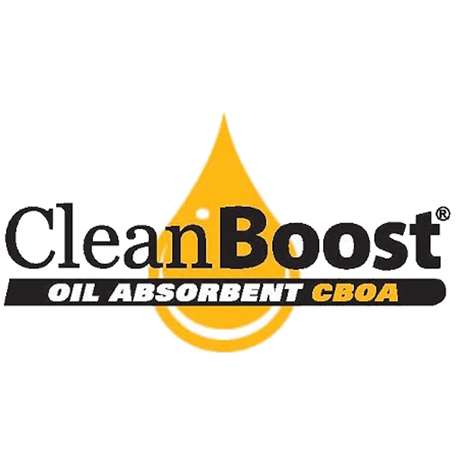 CleanBoost Oil Absorbent CBOA (55 Gallon) - ON SALE! Get a 55 gallon drum of CleanBoost Oil Absorbent CBOA by Combustion Technologies, a 100% organic, environmentally safe and water repellent product that turns any petroleum spill into a fluffy, dry substance that can be swept up. CBOA completely encapsulates the spill to prevent it from spreading or leaking back into the environment.